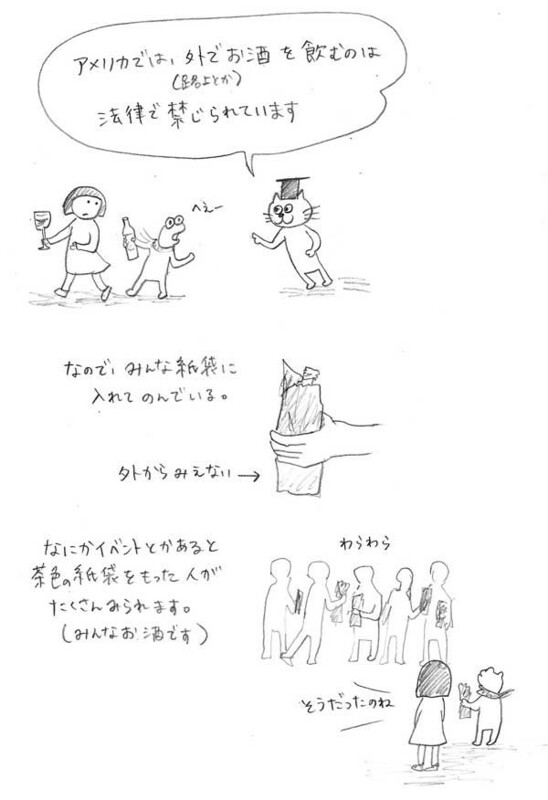 it is prohibited to drink alcohol on the street in the U.S, so I often see people having paper bag and drinking something. 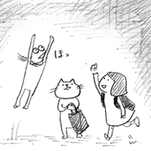 Especially on the big day such as Halloween, New Year, I see many people with paper bag. It's different from Japan. You can legally drink alcohol at a park, beach almost everywhere in japan. Interesting.